It’s Svenja’s turn to challenge us over at Daring Cardmakers this week and she’d like us to focus on welcomes - a new baby, new colleague, new neighbour etc. I’ve gone clean and simple with a scrapling (I’m determined to make a dent on the pile of scrapling-sized trimmings I have!). We live right on the edge of an area that still has red squirrels even though the greys are making inroads into the territory. We’re encouraged to report sightings of greys and one of our neighbours is a squirrel warden! 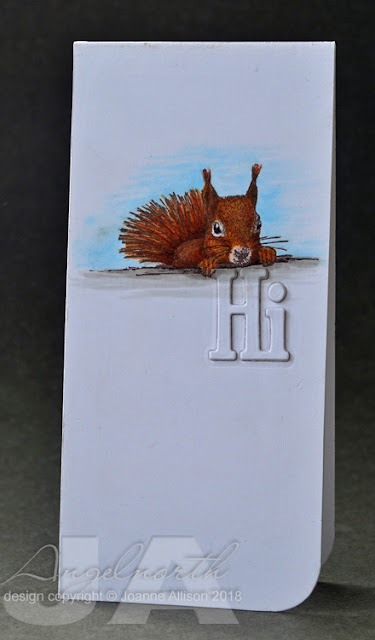 All of which made this stamp a perfect choice for a card to say “hello, welcome to the neighbourhood”! I’m sure he’s a red squirrel as he has those lovely little tufty bits on his ears and the greys don’t have those! Sadly I don’t have a die to cut the word welcome so I settled for stamping it on the inside. Miri is setting the challenge for us this week at Daring Cardmakers - she’d like us to take advantage of the summer weather and get outdoors. Picnics, sunbathing, tennis, waterskiing, a stroll along the prom with an ice cream... what would you choose to do? I’ve opted for a spot of beach combing with some stamped shells and die cut netting. A piece from my scraps pile provides a splashy blue background and a smattering of sequins finishes it off. Unidentified inky piece from scraps pile! 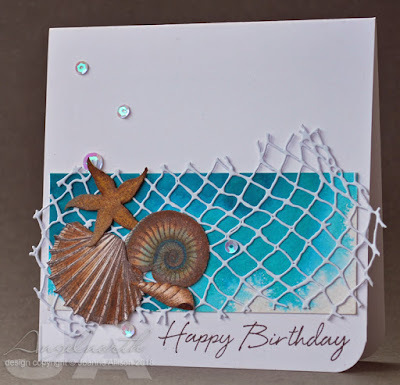 Kathy has set this week's challenge over at Daring Cardmakers. She's like us to be inspired by the summer of sport happnening and make a card with a sporting theme. 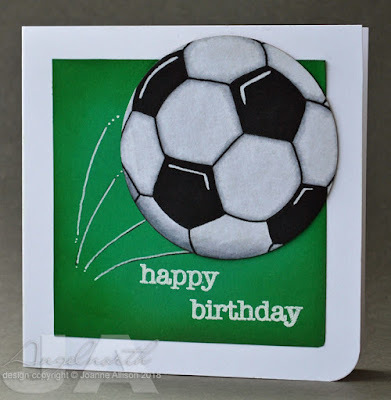 The football was simple clip art, I shaded it with Copic markers, cut out with a circle die and popped up slightly with gel glue. Other than that it's just a bit of inking on the green panel and a heat embossed sentiment. 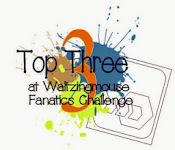 Enfys has chosen the inspiration for the first challenge of July over at Daring Cardmakers which is our usual "elemental" dare. 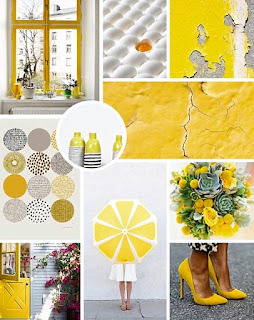 Just choose at least three elements from the inspiration picture as the basis of your project. I chose the colour scheme, the black and white stripes of one of the vases and the eggs. 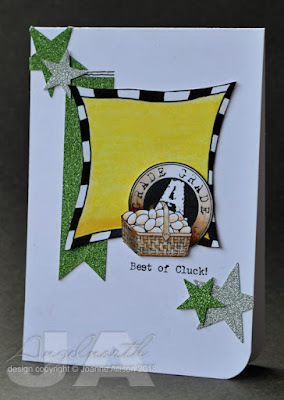 A hand-drawn wonky square coloured with Copic markers and bordered with a fineliner combined with a stamped image and some glitter card shapes. This started off as a much more clean and simple design but I mis-stamped some chicken footprints under the sentiment and ended up using the "embesllishment opportunity" to add stars rather than start again! I'm not quite sure about the result but maybe it will grow on me! 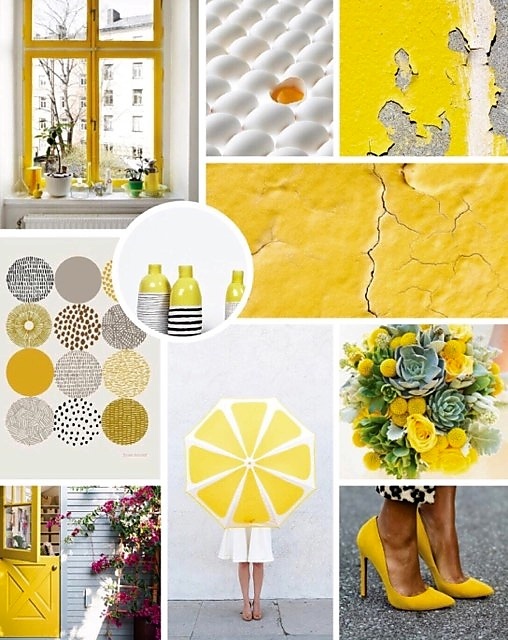 Here's the inspiration picture - check out what the other DT girls were inspired by. We'd love to see your take on it, too!